Another day means another adventures for our new Miss and Mister Supranational 2017. During their stays in Poland, yesterday they went for the fashion show “Crown” by Polish famous designer – Robert Kupisz. However, it was not the only show of the evening in which our winners participated. Jenny and Gabriel were also on the latest show of the Van Graaf collection. 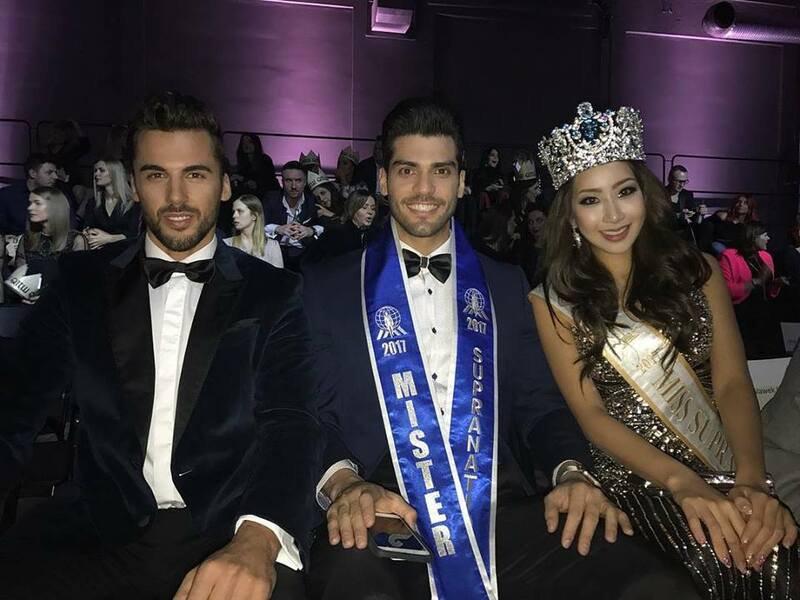 Moreover, our Miss and Mister met Mister Poland – Jakub Kucner .Everyone were excited about those collections.